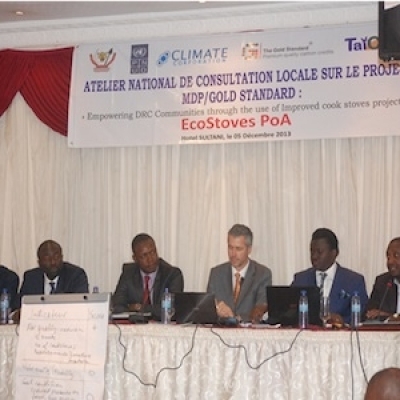 This small-scale Programme of Activities (SSC-PoA) will disseminate Improved Cook Stoves (ICS) to urban, peri-urban, and rural users (households, communities or SMEs) in 6 provinces of the Democratic Republic of Congo (DRC), replacing the traditional inefficient stoves and cooking devices, thus reducing the fuel (wood and charcoal) consumption. The goal of this PoA is to improve the quality of life of communities via making ICS available to urban peri-urban, and rural users (households, communities or SMEs) cooking with biomass across DRC. Since the forestry practices in DRC are not sustainable, the PoA will reduce use of non-renewable biomass and thus as well the greenhouse gases accountable to it. A typical CPA will replace traditional stoves using fuel wood or charcoal with an ICS with higher efficiency. ICSs are more efficient than traditional cook stoves as they reduce heat loss and improve heat transfer and/or combustion efficiency. They are more efficient and burn more cleanly than traditional cooking devices, and as a result, reduce emissions of GHG from non-renewable biomass combustion. 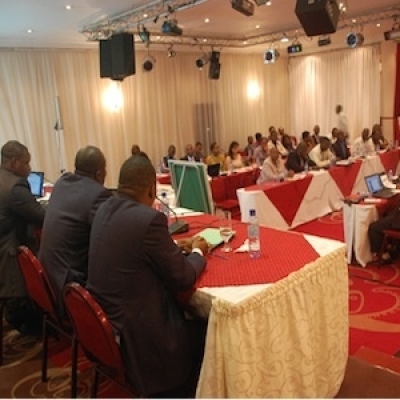 Forest resources and Biodiversity: will be improved as the program reduces pressure on remaining forest reserves in DRC. Reduced GHG emissions: will be achieved through reducing the cooking energy demand for non-renewable biomass. Air quality: Air pollution from charcoal production for project users will be reduced, as well as indoor air pollution from indoor cooking with solid fuels. 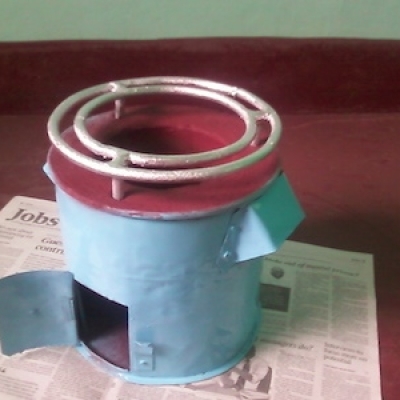 Livelihood of the poor: the circumstances of poor families will be improved since the cook stoves reduce fuel cost. Reduction in wood consumption implies relief from drudgery and more opportunity for productive activity, arising from less time spent collecting fuel. Access to energy services: The improved cook stoves require less fuel, which in many areas, is a scarce resource or very expensive to buy. Users have also found improved cook stoves more convenient, shortening the cooking time. Health: Reduction of indoor air pollution (carbon monoxide and particulate matter), reducing exposition for children and mothers, reducing children pneumonia, respiratory diseases, and cancer. In addition, risks associated with open fire cooking are reduced. The CME of the PoA is Climate Corporation Emissions Trading GmbH (Climate Corporation). 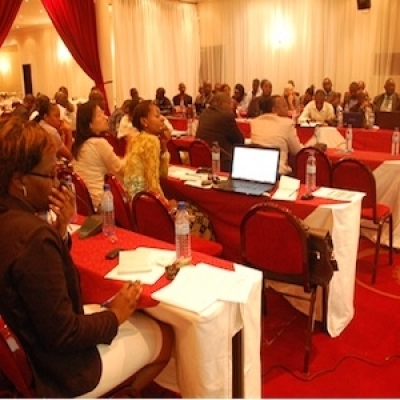 Climate Corporation works in this PoA together with local partner TaiCom Congo SPRL (TaiCom).